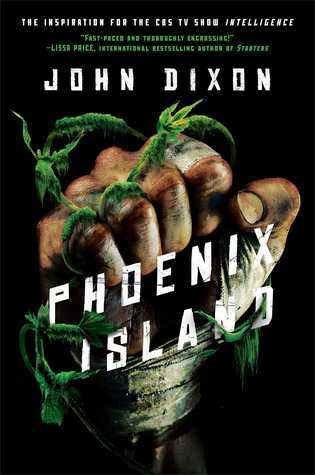 This week's teaser is from Phoenix Island by John Dixon. Wow, guys. This book is intense and brutal and disturbing, but so, so good! Has anyone else seen Boot Camp with Mila Kunis? That movie gave me freaking nightmares and that's what this is, except more. Some parts of this book made me so uncomfortable I had to take a break, but it was so worth the read! Plus it is so cool looking in hardcover! For more about Phoenix Island check out these sites! Why haven't I heard of this one yet? Cool cover, interesting premise...Hmmmm. TBR list! Yikes! That does sound really intense =O It lost me at chop shop, I was like okaayy, not reading that one, haha. Wow -- this does sound super-intense!